What Exactly Is an Intervention? When repeated attempts to persuade a person to seek help for addiction fail, a formal intervention may be the best recourse. Interventions can save lives. An intervention is a carefully orchestrated procedure in which friends, family, and colleagues of a person with a substance use problem come face to face with the person. They present their observations and concerns, and have a plan of action for helping the person seek help to get sober. Often the intervention is coordinated and led by an experienced interventionist who is tasked with shepherding the person into a treatment center. Family members of someone struggling with addiction face many obstacles when they try to get their loved one to seek help. The problems almost always worsen if substance use continues. Typically, someone’s addiction is or can be completely devastating to the entire family. Talk with your loved one when the person is most likely to be sober. Remember that blame and anger are not helpful. Concern and objectivity about the consequences of drinking or drug use are more useful. Be aware of generational values. There is a strong moral stigma attached to the word “addiction,” particularly for older people. Do not use the word “alcoholic” or “addict,” but instead show your concern about the consequences of the person’s drinking, or misuse of medication or drugs. Address the person and the topic with respect, concern, and love. The event should not include anyone who is hostile to the person or who does not support the idea of appropriate treatment for the disease of addiction. You may have heard promises before. Suggest a concrete plan instead. Talk about next steps and possible treatment for the problem. Do your homework. Have resources available for seeking help when you discuss the topic of your loved one’s addiction. Whenever possible, plan admission to an appropriate treatment center beforehand. The family members should be prepared to outline their own actions if the person refuses to go to an addiction treatment center or engage in a plan of action. Failed Attempts? Consider a Professional Intervention. Staging an intervention with family members and a targeted individual may be able to provide additional support. When looking for an interventionist, look for an experienced professional, such as a Board Registered Interventionist (level BRI-I or BRI-II). Many of these professionals have additional addiction counseling certifications. You may ask for references and past experience. What If My Loved One Does Not Stop Using Drugs or Drinking? There truly is hope for recovery, and millions of Americans are in successful recovery from addiction. It is our belief and experience that a seamless integration of clinical, medical, and spiritual solutions are the path to long-lasting sobriety and a lifetime of happiness. This is why Origins’ programs comprehensively address the individual medical, psychiatric, and spiritual needs of each patient. Our team treats co-occurring physical and mental disorders and uses advanced neurological science to heal the brain and create a path to recovery. 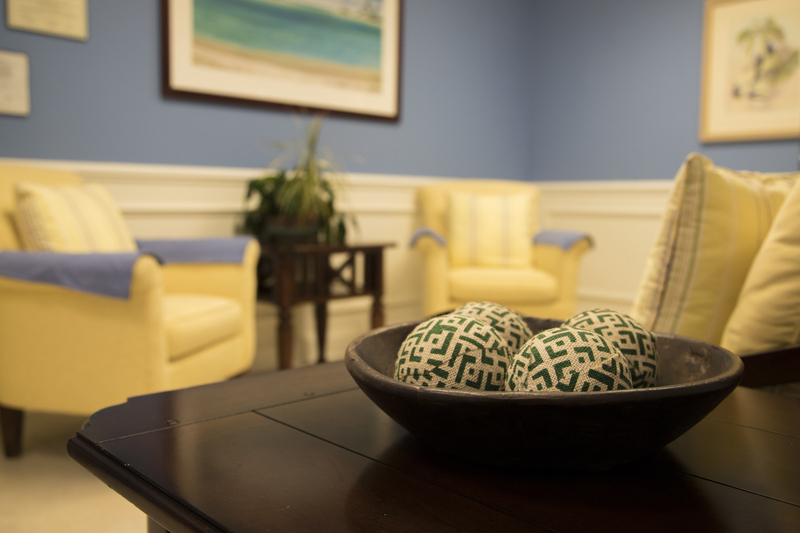 Our spiritual care staff supports each patient in recapturing the essence of who they are. If your loved one is struggling with alcoholism or drug addiction, reach out for professional help. Having a plan for treatment can improve their likelihood of long-term success. Today is the day that life gets better. For more information about professional intervention, and for referrals to certified interventionists, please contact us at: 844-843-8935.